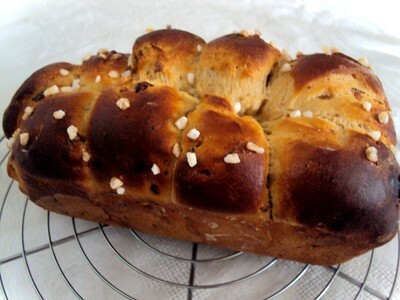 I really love making brioche for my weekend breakfast. 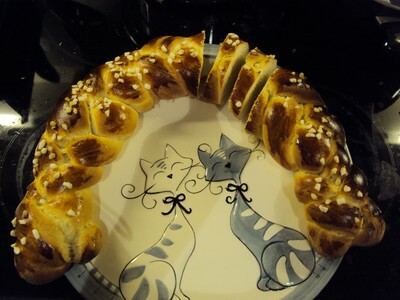 I made generally a big one in order to have a little bit more for my working day mornings. 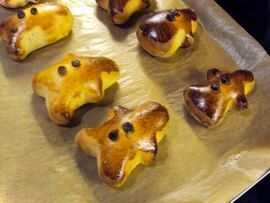 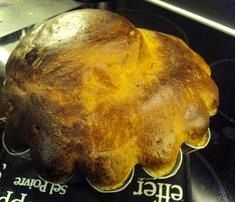 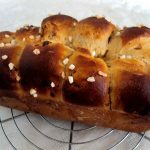 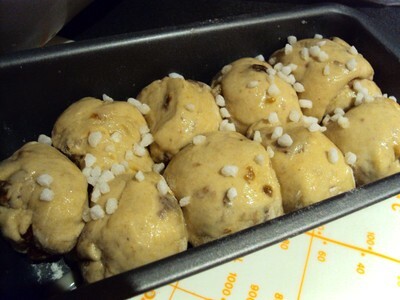 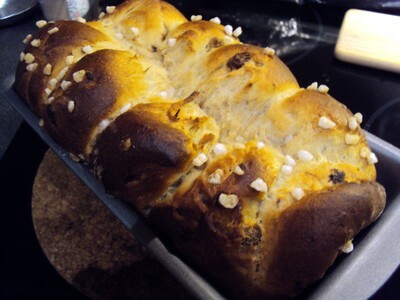 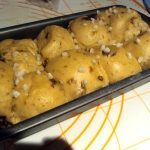 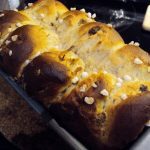 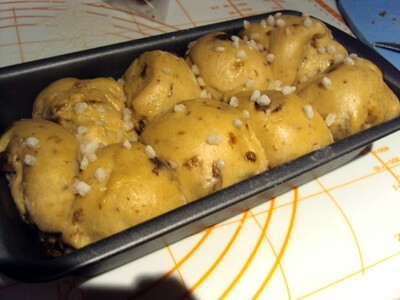 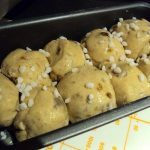 How to make the Brioche with sultanas and sugar chips?